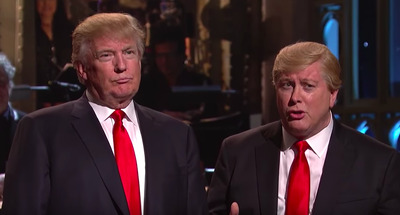 Many Twitter users are agreeing with President Donald Trump’s tweet that Darrell Hammond’s “Saturday Night Live” impression of Trump was “funnier” than Alec Baldwin’s. 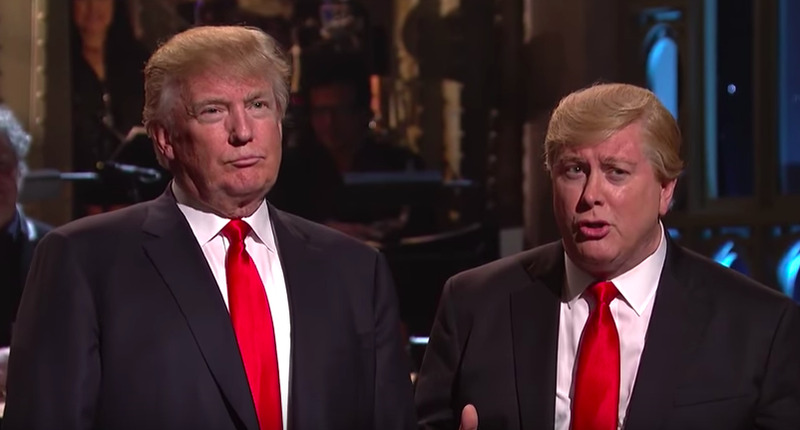 Trump called Alec Baldwin’s impression an “agony” to watch in a tweet Friday morning, while also suggesting that “SNL” bring back the “far greater talent” of Darrell Hammond. Hammond told The Washington Post that he was emotionally devastated and “started crying” when he lost out on the role to Baldwin in September 2016. What’s more surprising than Trump’s well-established displeasure with Baldwin’s impression is that many have taken to Twitter to agree with Trump, specifically about Hammond’s performance being better than Baldwin’s. I do actually agree that Darrell Hammond is a great talent. Hammond lost out on the Trump role to Baldwin in September 2016. Hammond told The Washington Post a year later that he was emotionally devastated by the change. “SNL” showrunner Lorne Michaels told The Post that the reason for the change was that he “needed another force, on an acting level, to have the power that Trump was embodying then,” in the run up to the 2016 presidential election.